Based on the studies I have reviewed over the years, I remain wildly enthusiastic about the healthful goodness in tea. Confirming what I intuitively felt to be the case, scientists concluded that bottled teas are essentially worthless from a health standpoint even though people pay lots of money for them (to the tune of 1 billion dollars yearly here in the US). Additionally, the researchers noted that any potential benefit from the small amounts of polyphenols present would be wiped out by the added sugars the beverages contained. (Sugary beverages are uniquely fattening.) Save your money and really boost your health by brewing your own tea and keep the sugar out. 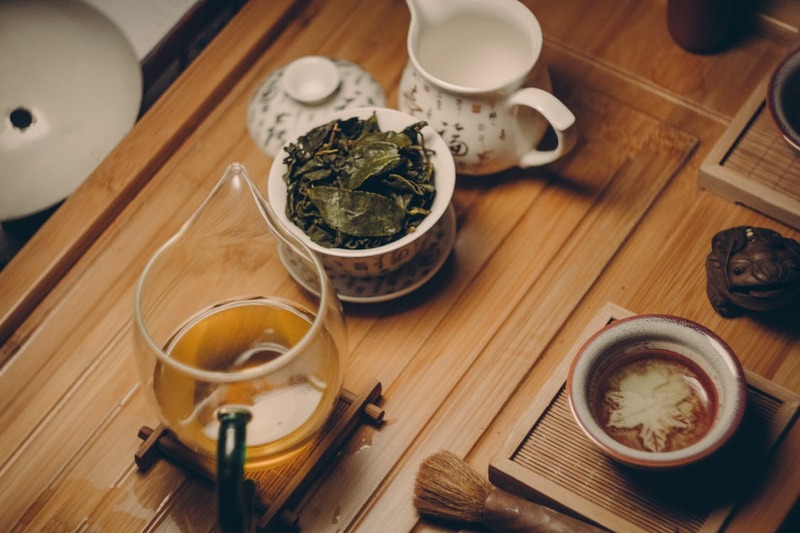 Green, black, white or oolong – loose leaf or bagged – hot or cold – drink up!